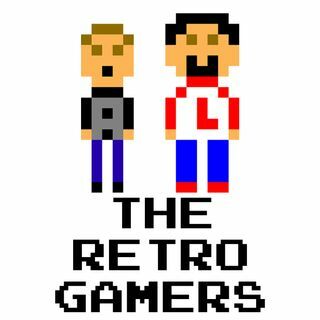 Larry was at Aviator's Retro Game Tournament and Expo with a LIVE podcast. Anthony could not be in town, but MOHR of the Same Network member and co-host of The Better Half Podcast, Frank Messina, was more than happy to fill in. It was a good time with alot happening. Thank you also to Chris Lewis for helping out the live stream and podcast. And everyone who visited the booth!! !